What is Periodontics? Periodontics is a specialized area of dentistry that treats the area surrounding a tooth, as well as the treatment of diseases and conditions that effect your teeth. This includes gums, bones and supporting ligaments. 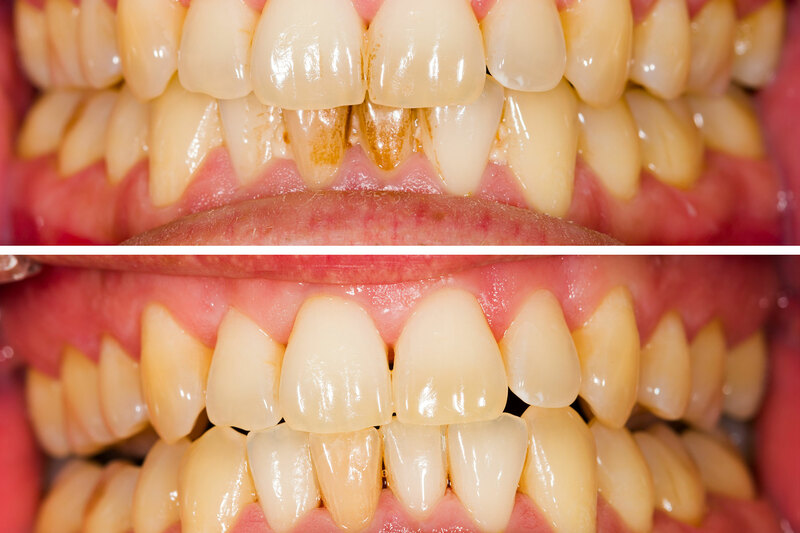 Some serious diseases that periodontics treats are gingivitis and periodontal disease. According to the American Academy of Periodontology, it is estimated that 47.2 percent, or 64.7 million American adults, have mild, moderate or severe periodontal disease. South Gables Dental’s periodontic services in Coral Gables include: Gum grafts, Osseous Surgery, bone grafting and socket preservation, and dental scaling and root planing. Our office utilizes state of the art technology and our staff is highly trained to provide you with best in class service. See how we can help you with our periodontic services listed below. Do your teeth look longer or you frequently experience sensitivity to hot and cold? Your gums could be receding. A gum graft can help prevent any further loss of tissue. 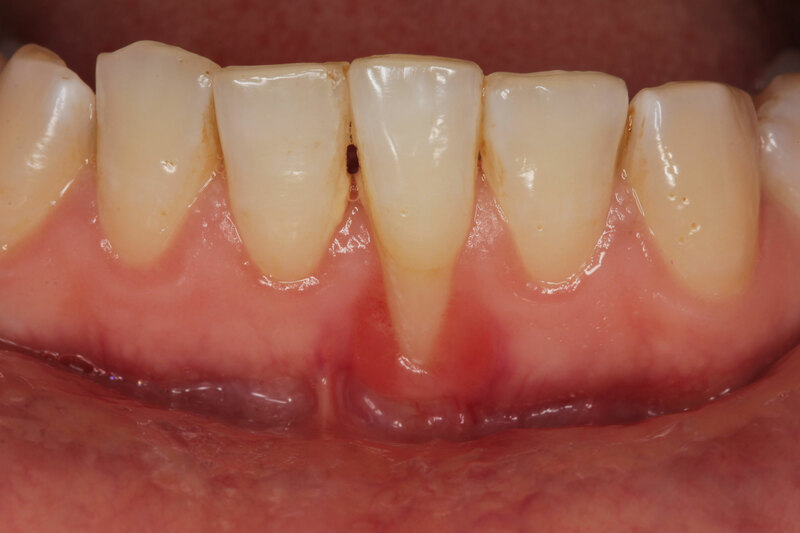 Learn more how your gums can be repaired using a gum graft. Osseous surgery is necessary to remove or recontour damaged bone around a tooth. Osseous surgery eliminates bacteria and smooths damaged bone so that your gum can attach to stronger bone. It’s critical to catch periodontal disease early. If you are missing one or more of your teeth, a dental implant can tremendously help you cosmetically. Sometimes, the bone is too soft or thin to properly attach a dental implant. In this case, bone grafting is necessary. 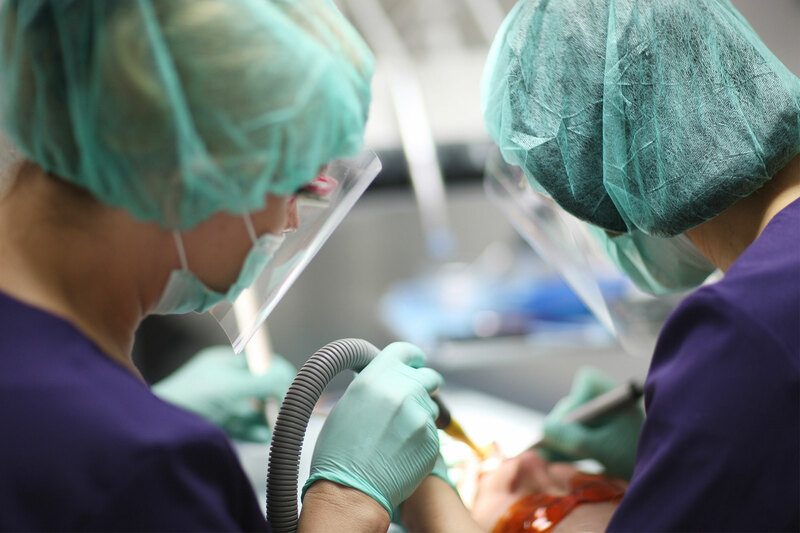 Considered the “gold standard” for treating periodontitis, Dental scaling and root planing is a type of cleaning that is necessary for people with symptoms of gum disease. We recommend dental scaling and root planing to non-surgically treat periodontal disease.